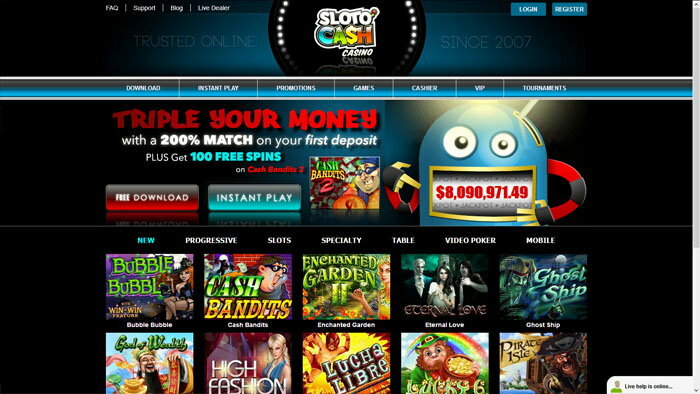 SlotoCash is an RTG casino, which offers exclusive content from this developer, and which has been established more than a decade ago, in 2007. They’ve become popular thanks to their offer of slot machines, and they’re open to US players, something that the majority of the online casinos can’t say these days. This is a casino that’s part of the Deckmedia N.V. group and it’s licensed in Curacao, same as quite a few of the casinos that allow players from United States. Once the site has loaded up, you will find that it features a dark design, not quite as modern looking as some of the others around right now. It’s a good design for the year when it was launched though, and not quite dated enough to require changing. It does the job in the end, and it gives you access to all its major areas, while providing you with info on the welcome bonus, the available progressive jackpots and the new games that the casino offers. The software and game provider for SlotoCash is RTG, or Realtime Gaming. The very well-known developer is a popular choice among casinos that are open to US players. 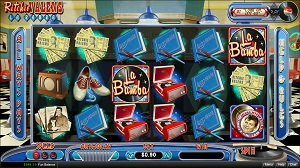 They have a couple of hundred games to offer, and all their titles are available at SlotoCash. The way that you can access their content varies though. The two major options, which have always been present at SlotoCash, are the Download and Instant Play. You can pick the one you prefer, but the experience will be different and you might not have the older titles available in the browser only version. 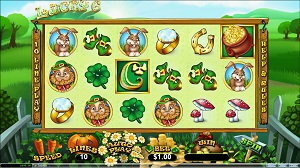 There is a special Mobile category of games available, where you will find 40+ titles from all categories, starting with slots and ending with table games. The progressive jackpots are among the best offers that SlotoCash manages to make thanks to the RTG connection. They currently have progressives worth over $8 million to give away, but there are only a couple of games available, so you don’t have a lot of variety in gameplay. The ones listed are Megasaur, Spirit of the Inca, Let Em Ride and variants of Caribbean Poker (Hold’em and Stud). 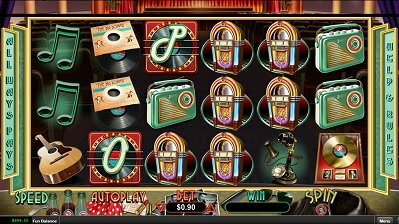 The slot machines have a good range of themes and some unique features to offer. The Win Win feature is one that several slots are giving you, one example being Loch Ness Loot. The Feature Guarantee can be found in slots like Naughty or Nice Spring Break or in Polar Explorer. You will encounter regular themes, like those from Crystal Waters or Crazy Vegas, but there are a lot of unique games as well (the Elf Wars, the Rudolph’s Revenge series, The Three Stooges and plenty of others). The casino’s name suggests it, and the promotions page strengthens the impression that it’s mostly dedicated to slot machines. 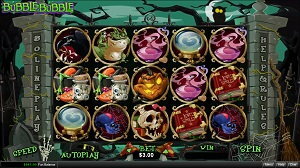 The welcome bonus is built on that type of game, being available for use on slots or keno only. The first five deposits have bonuses of 200%, 100%, 100%, 100% and 177%, along with 100 or 50 free spins each. In total, you get 300 free spins that can be used at certain slot machines (Cash Bandits 2 as of right now, but it changes regularly). The wager requirement is at 25x for the deposit + bonus amount. If you’d prefer to play blackjack, video poker or another table game, you can go with the deposit bonus of up to $500 at 100%, while the second deposit gives you another $500, but at 50% match. Once again, a 25x playthrough requirement and no cashout limit. Those are just the starting bonuses and additional ones are offered on a list of Daily Promotions. You can go with instant cashback, with free spins or deposit bonuses, and there are plenty of different options to choose from. If you want to get to the banking options, visit the Cashier page, and they have all the information you could need there. They offer plenty of options on that list, starting with major cards, with Ecopayz, Neteller, Skrill, Direct Money, bank wire and even Bitcoin. These are mostly instant deposit options. With the exception of the credit cards, all others that I mentioned should work for withdrawals as well. SlotoCash is an impressive RTG casino, which has an obvious focus on slot machines, but it doesn’t skimp out in the other areas either. I love how much variety they have when it comes to promotions, so that’s one area where you should try and take advantage of them.